CISPA passed the House, but this isn't over yet. The U.S. Government wants to turn the Internet into a private surveillance system. It's called CISPA, and this Spring we're organizing the largest online privacy protest in history to stop it for good. Are you in? Can you help us make this protest epic? Share it with friends! Sound the alarm! Share this flyer about the CISPA protest now. Click the image below to share it on Facebook. 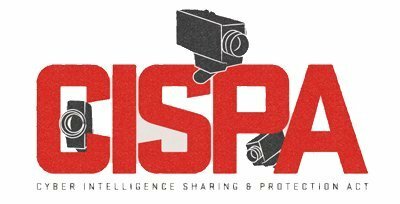 Learn more about CISPA here. As it's written, CISPA won't protect us from cyber threats, but it will violate our 4th Amendment right to privacy.